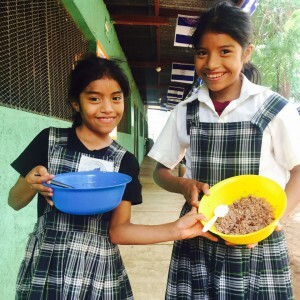 Thank you so much for your continuing support of Project Chacocente! Your support is truly making a difference in the lives of the children, the families of Project Chacocente, and the families in the surrounding communities. People in Nicaragua are beginning to refer to the Project and the surrounding area as Chacocente. 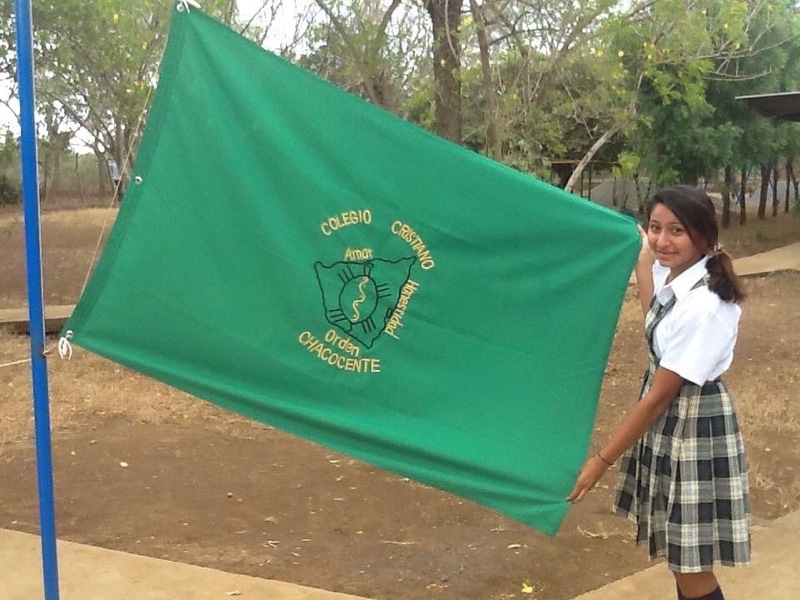 In December the Chacocente Christian School will graduate its third class of eleventh graders. 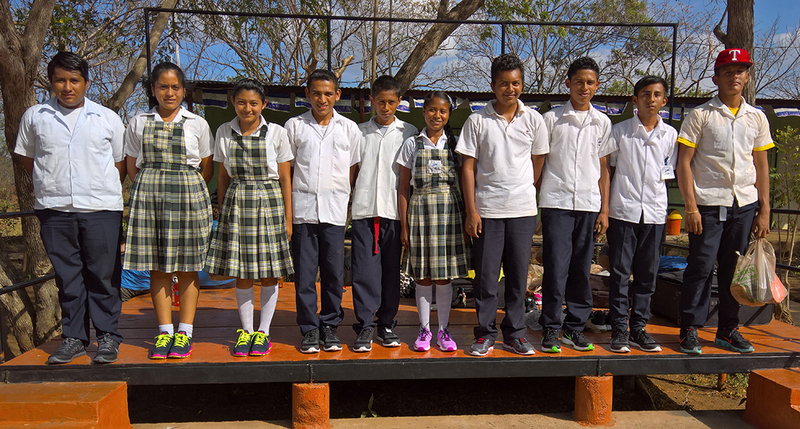 If you would like to help make this occasion memorable for these ten students, please send $30 to Project Chacocente USA, P.O. Box 128, Lexington, Massachusetts 02420 and put Graduation 2016 on the memo line. This money will be used to purchase the student’s cap and gown and a school flag as a memento of his/her time at the school. Living in a better environment than the La Chureca dump of Managua and getting nutritious lunches every day at the Chacocente Christian School mean that Esperancita and Eveling (almost 9 and 12) are growing up happy and healthy. Note: Several of you have asked about communicating directly with the children electronically. We have not as yet been able to work this out. We will let you know when we are able to facilitate this endeavor.